Taking a cruise can be a great way to get the biggest bang for your buck on vacation. You get to explore multiple locations in your chosen destination area while taking advantage of all-inclusive food, entertainment and activities. But not every cruise is suited for all personality types. 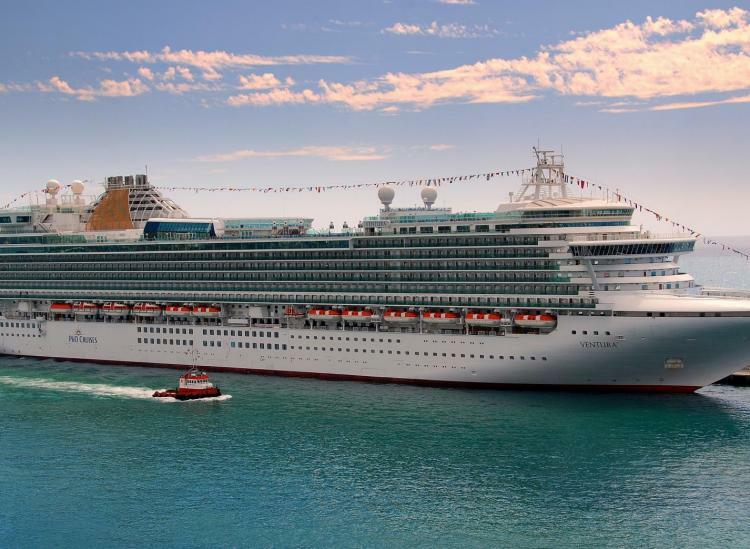 Someone who prefers tranquility, for example, should steer clear of big cruise ships where the main event is partying until the wee hours of the morning. To find out where you should go for your next voyage at sea, here’s the best cruise for your personality. If you’re looking to sip mimosas while lounging on the main deck, look elsewhere because this expedition isn’t for you. 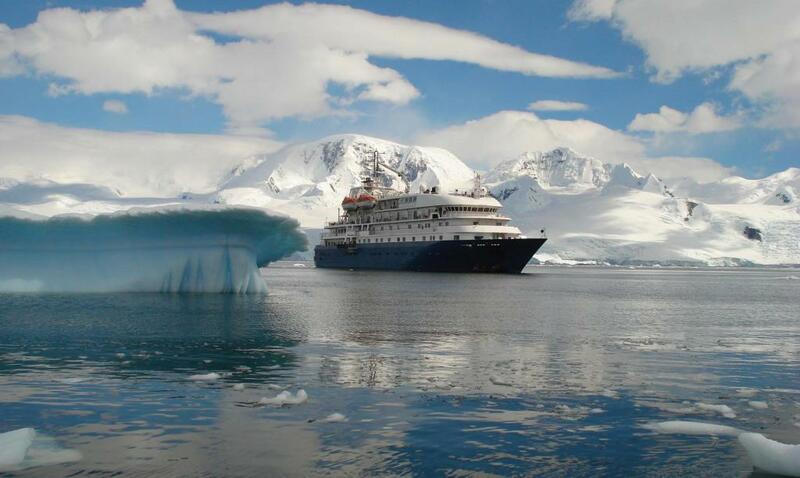 But if you’re truly seeking a cruise with adventure, then Heritage Expeditions Ross Sea Antarctic Cruise was handmade for you. For 30 days straight you’ll explore areas in Antarctica that are home to some of the most untouched wilderness areas in the whole world. You’ll explore historic huts, visit penguin rookeries, scientific bases, field camps and glaciers. Antarctica’s strong winds and freezing temperatures make this trip ill-suited for the faint at heart. When you’re looking to experience all the culinary delights that the world has to offer, a cruise in the Mediterranean that stops at ports in Italy, France and Spain is probably your best bet. Not only does this cruise dock in countries with the most iconically delicious food in the world, but it also offers an amazing foodie experience when you’re onboard. On the ship, you’ll find an Eataly Restaurant that offers mouthwatering Italian-inspired Mediterranean cuisine, a top-notch steakhouse and a market selling pasta, tomato sauces and cookbooks. The only downside of this cruise line is that it doesn’t depart from the United States, so you’ll have to fly to either France, Spain or Italy before beginning your voyage. Celebrity Cruises lets you party all night long with multiple nightclubs, three different bars and live music and DJ performances. 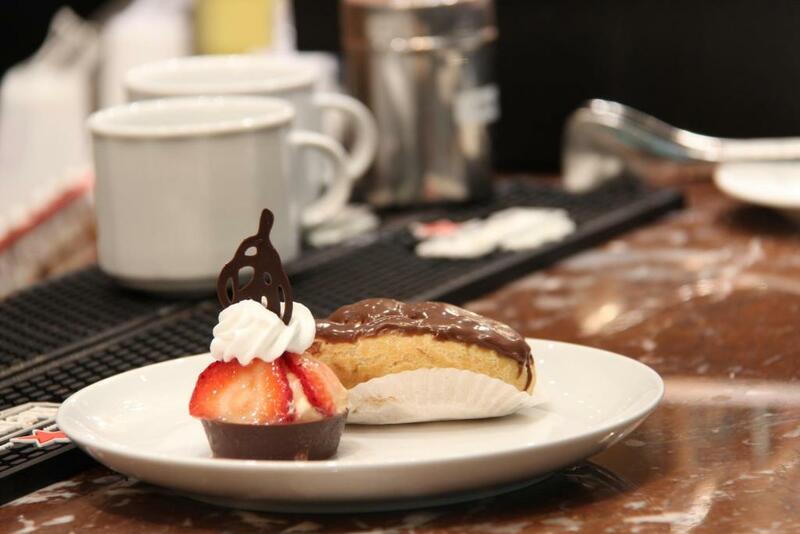 Sip “Chocolate Kiss” cocktails at the Martini Bar, enjoy a nightcap while listening to live piano at Michael’s Club or head to the Champagne Bar to toast with your friends. 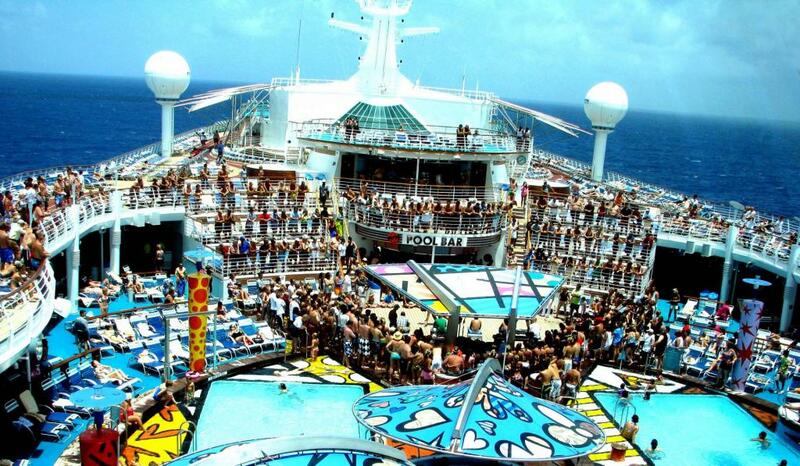 Either way, you’ll find plenty of opportunities to have a good time and make new friends aboard this cruise line. If you choose Mexico/Central America as your destination, you can expect to stop in party ports like Cabo San Lucas and Puerto Vallarta. If you’d rather spend a day snorkeling and water skiing instead of lounging on a sun deck or getting tipsy at an onboard pool party, then you might want to consider sailing to Australia aboard a Windstar cruise ship. Windstar offers complimentary water sports on every vessel in its fleet. You’ll be able to sail, snorkel, swim and scuba dive straight from the ship. 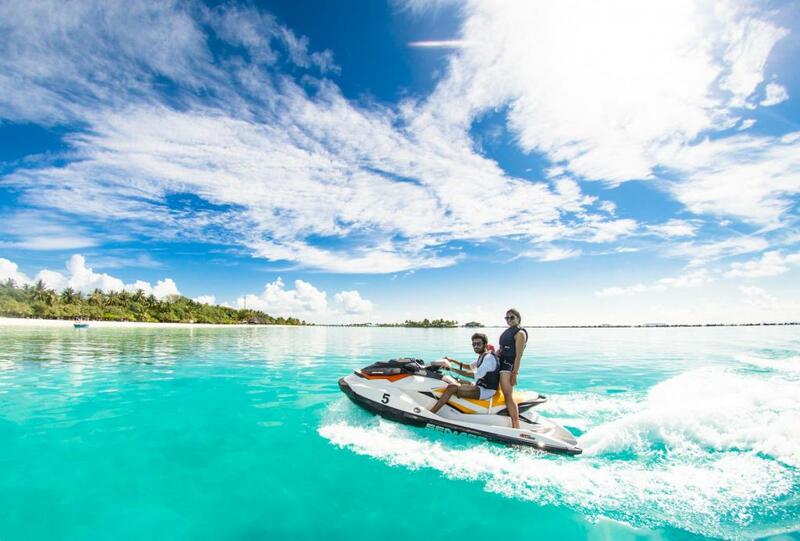 If you’re experienced enough, you can even borrow kayaks, windsurf boards, sailboats and inflatable boats to seek out some adventure on your own. If you choose Australia as your cruise destination, you’ll be able to go on a snorkeling expedition to the Great Barrier Reef and experience some of the best underwater scenery that the world has to offer. 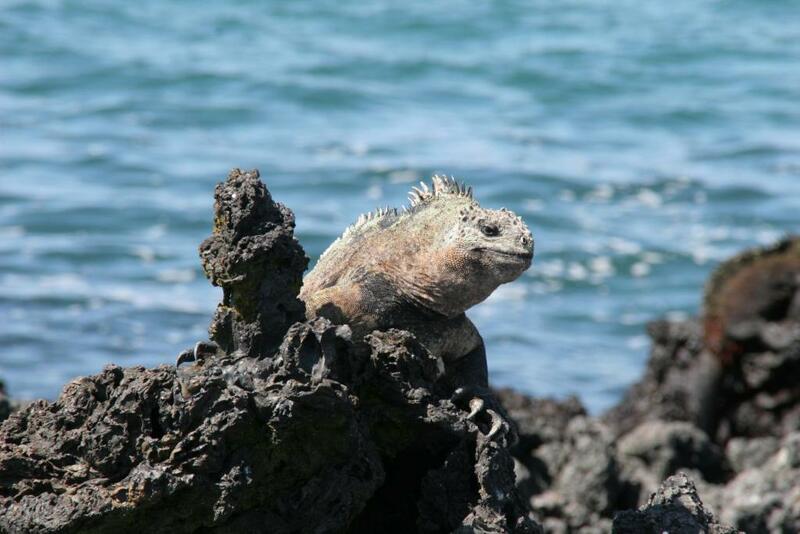 This 48-guest cruise ship allows you to experience the exotic wildlife of the Galápagos Islands up close and personal. The National Geographic Islander is perfect for you if you’re looking to spend more time in nature and less time lounging onboard. Every day, you’ll be able to walk, hike, kayak and explore wildlife with an experienced guide. Expect to meet giant tortoises, beautiful iguanas, friendly sea lions, colorful birds and countless other species in their natural habitat.